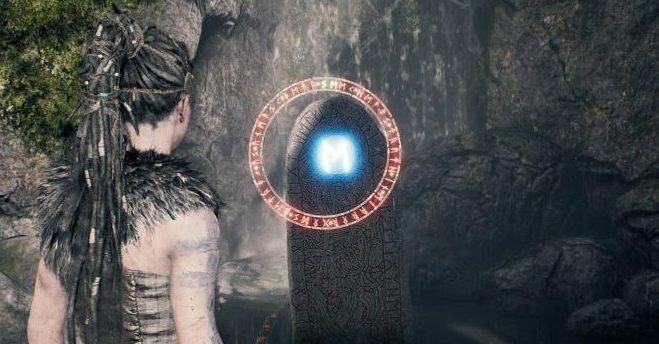 Welcome to the Hellblade: Senua's Sacrifice Trophy Guide for Playstation 4. This is a super easy platinum that can be obtained in 6-8 hours. There is 1 trophy for collectibles which is possible to miss, but with the guide you should have no trouble. All other trophies in the game are part of the main story and can be unlocked by playing the game on easy difficulty making this a very easy platinum. The game does not have a chapter select and there are certain points in the game where you will be unable to return to the previous area you were in, preventing you from being able to get any missed collectibles, so it is best you stick to the guide to make sure this doesn't happen or else you will need to play the game again. Unlocks when you have collected all of the other trophies in the game. Story related and can't be missed. Should be the first trophy that you unlock. This could be the first boss you face in this game. Take the door on the right at the very start of the game and you will reach Surtr. 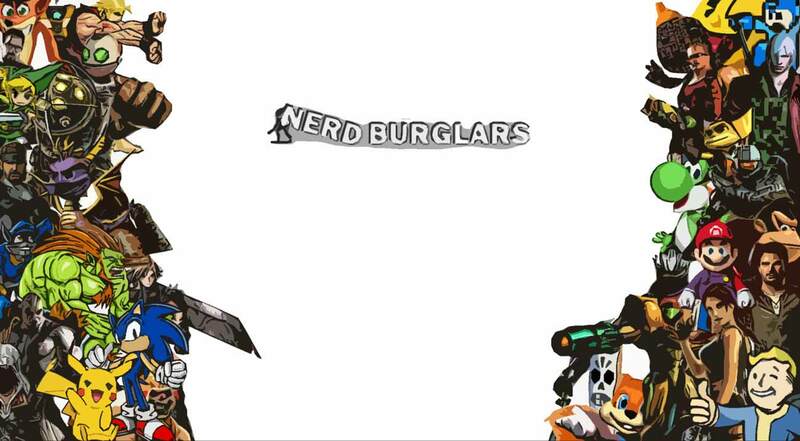 He is a fairly easy boss, you shouldn't struggle with him, but if you do the video guide below will help you out. This is the boss you face either before or after Surtr depending on whether you take the left or right door. You will find Valravn at the end of the path taken on the left door. I found this boss to be considerably harder than Surtr. This boss can be tricky since the area is dark and you will be unable to inflict any damage on him unless your focus is active. When you activate it , make sure to make good use out of it and do as much damage as you can. His attacks are relatively slow, but they pack a punch so dodge them if you can and then counter attack to build up the focus. Activate your focus when the room goes dark and you can go looking for him then. The final battle at the end of the game, you cant miss this. This is the only missable trophy in the game and it can be missed quite easily. If you miss a collectible and progress too far, you will be unable to go back and collect it later on. There is no chapter select which also means you can replay a short segment of the game to obtain a collectible you missed. If you miss anything, you need to play the game again and collect all of the lorestones all over again. Lorestones are scattered all over the place with a total of 44 of them to collect. They are easy enough to spot when you see them, but sometimes they can be in places that are off the beaten path. The game is short, but it is easier to get it done in a single playtrough. Follow the video guide and text guide below if you need it for the locations of every lorestone in Hellblade.